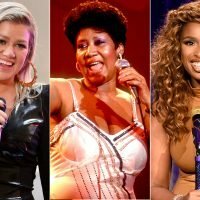 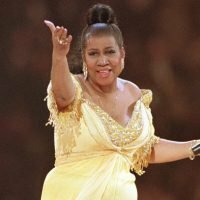 AceShowbiz -Late soul icon Aretha Franklin is to be honoured with a posthumous Pulitzer Prize special citation. 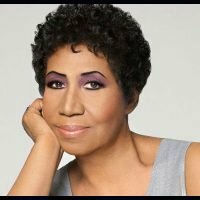 Officials at the Pulitzer organisation announced the news on Monday, April 15, while naming composer Ellen Reid this year’s recipient of the Pulitzer Prize in music for her opera, “Prism”. 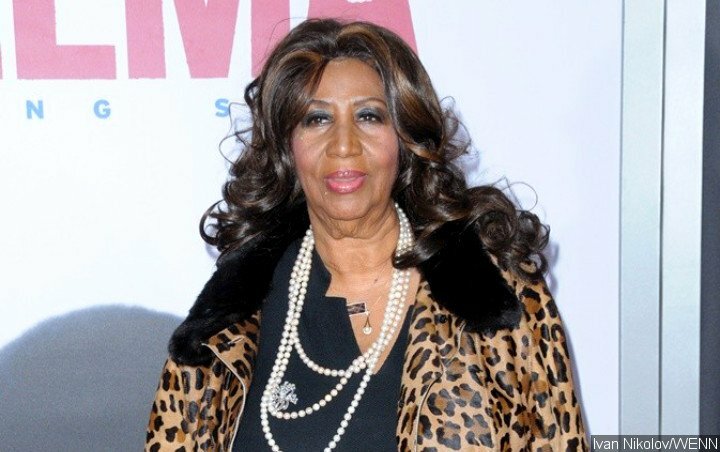 Aretha becomes the first individual woman to earn a special citation prize since the honour was first awarded in 1930.